Like a lot of great parties, Halloween Haven has multiple hostesses who have joined our knowledge and experiences together in order to create a frighteningly fantastic place for all of your Halloween fun! Each hostess is an experienced entertainer with years of experience. We are also mothers dedicated to keeping Halloween safe and fun for our families! 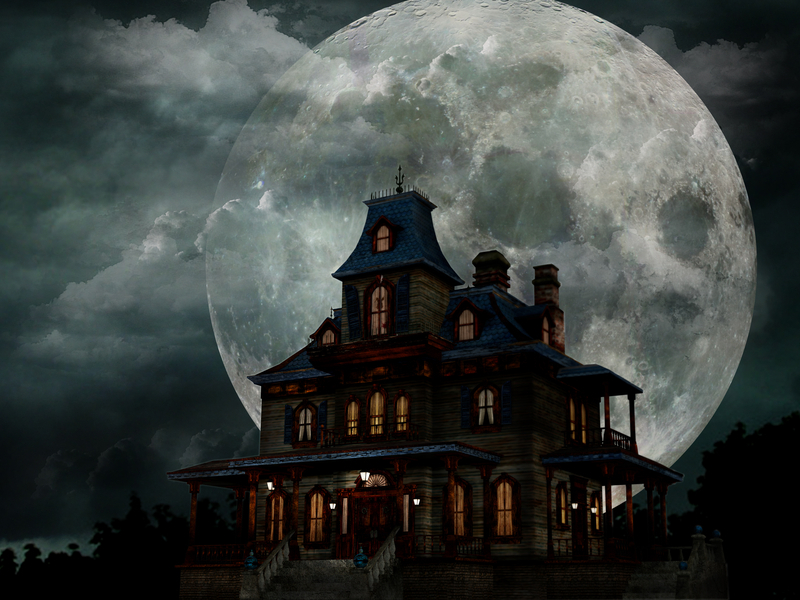 Again, we welcome you to our haven of Halloween fun and we invite you to return often. New Halloween articles, recipes, costumes and suggestions will be added often and we know you won’t want to miss a thing!